Light-weight Building Systems Inc. provides pricing on all drywall packages. We provide drywall package pricing in order to give our clients the opportunity to have one trade to work with on all framing and drywall. Our experience with load bearing steel stud design allows us to mitigate any grey area conflicts between the drywall package and the structure package. Light-weight Building Systems Inc. principles have over 50 years experience dealing with drywall packages. 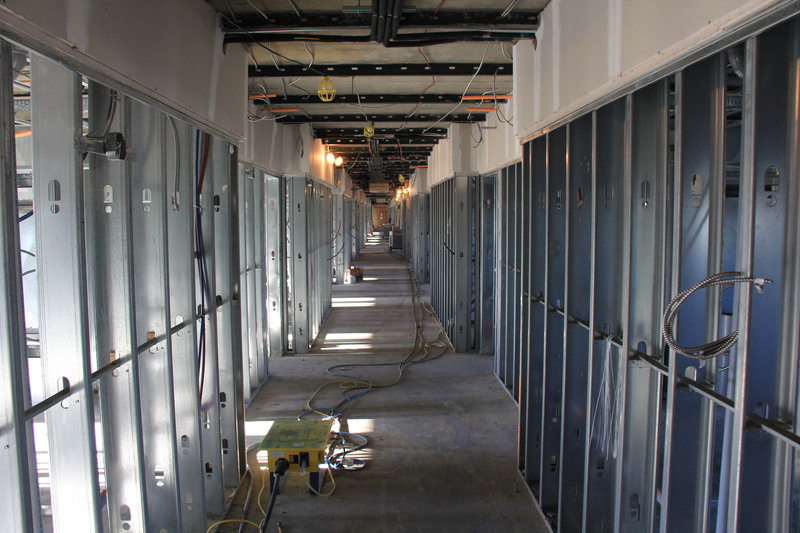 We provide detailed management services throughout the drywall stage from scheduling and coordination with other trades, to pre-board inspections and quality control reviews.